While promoting Oscar-contender The Founder with Variety, actor Michael Keaton took time out to talk about his role as Adrian Toomes — a.k.a. 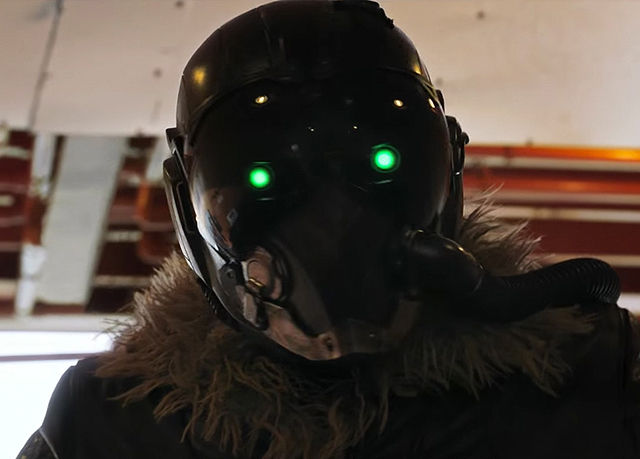 The Vulture — in Sony Pictures and Marvel Studios‘ upcoming Spider-Man: Homecoming. The actor broke big in the late ’80s/early ’90s playing Batman, and then later skewered superhero culture in the Oscar-winning Birdman. However, he seemed to have no hesitation in diving back into the comic book movie well.